John Watson, invalided army doctor and sometimes artist, and Sherlock Holmes, consulting detective, become flatmates and friends in contemporary London. Love grows too, despite past betrayals and present dangers--for where you have Holmes and Watson, there too are Moriarty and Moran. 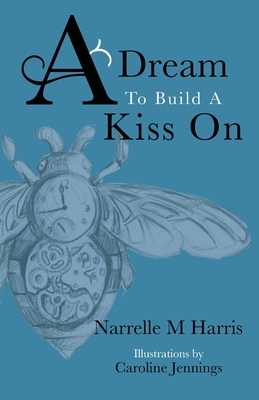 A Dream to Build a Kiss On explores love and family, trust and betrayal, brothers and brothers-in-arms, forgiveness and revenge, in an ongoing tale told 221 words at a time.